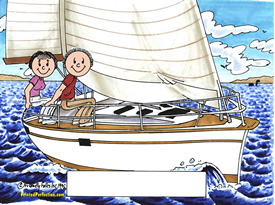 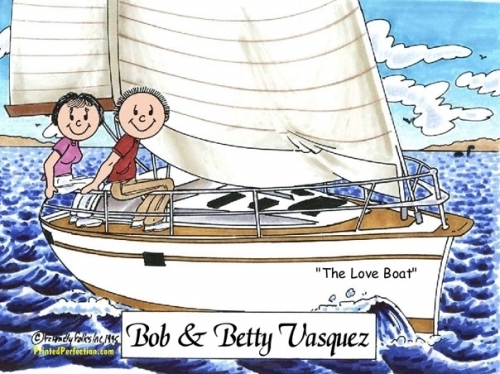 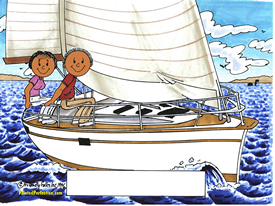 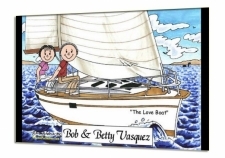 Personalized cartoon caricature for the couple that charters a sailboat for a special occasion or owns their own and sails for recreation! 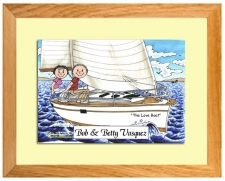 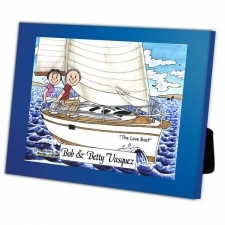 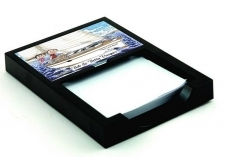 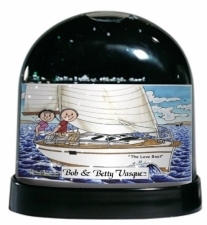 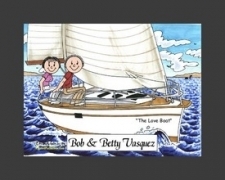 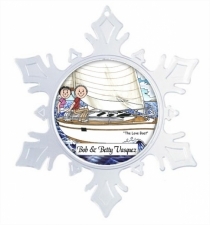 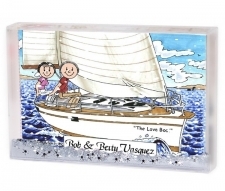 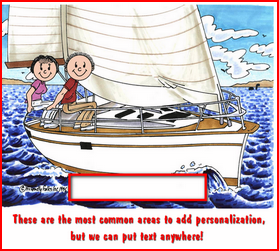 Include the loving couple or friend's names, include the boat name and more! 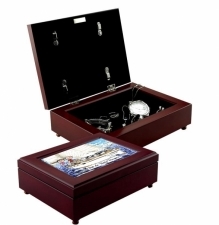 Make it uniquely special just for them.